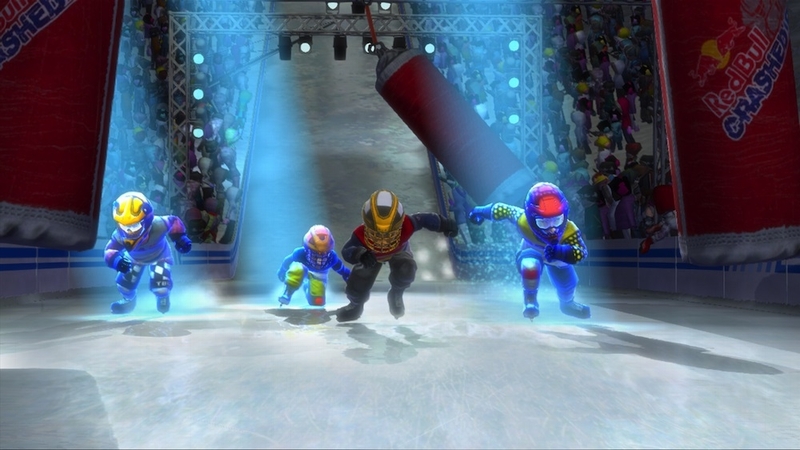 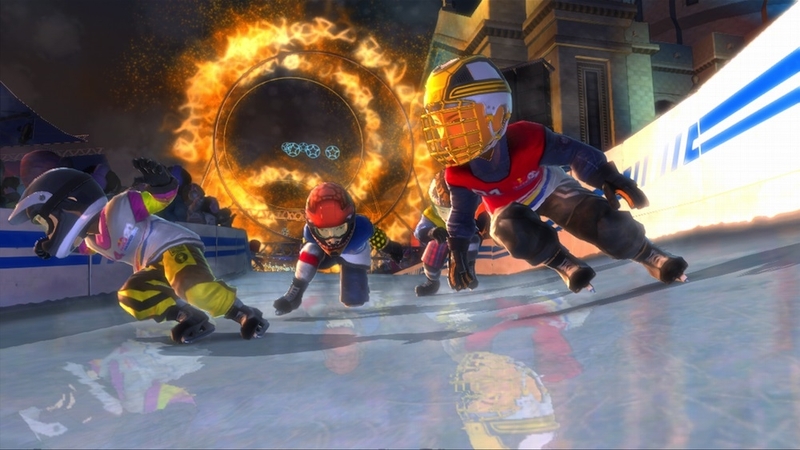 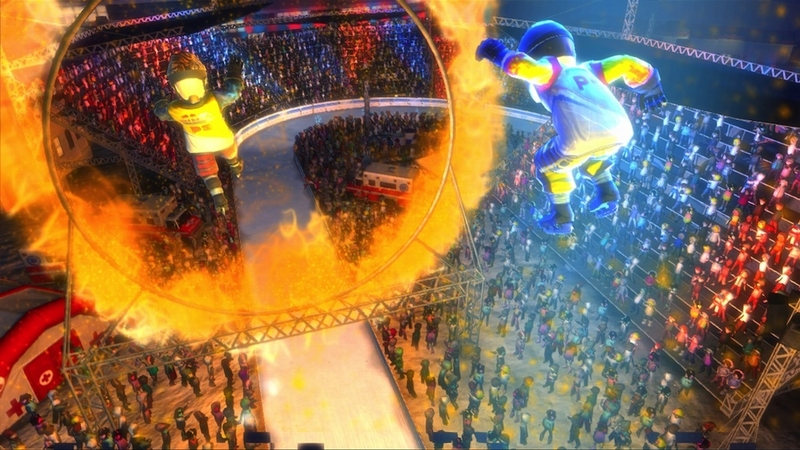 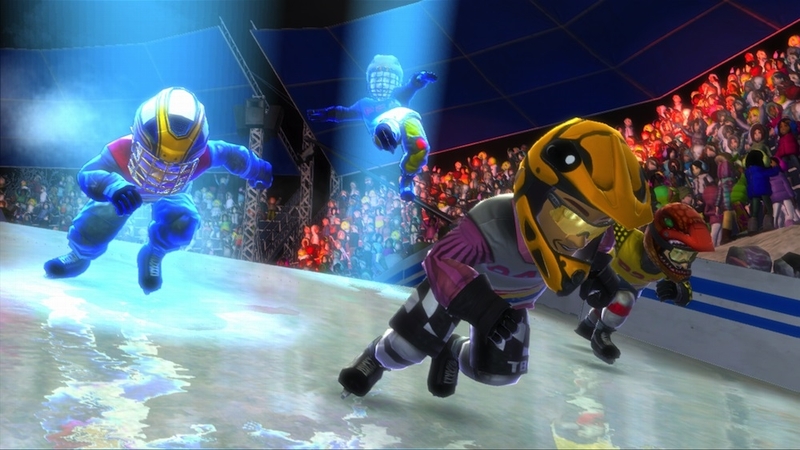 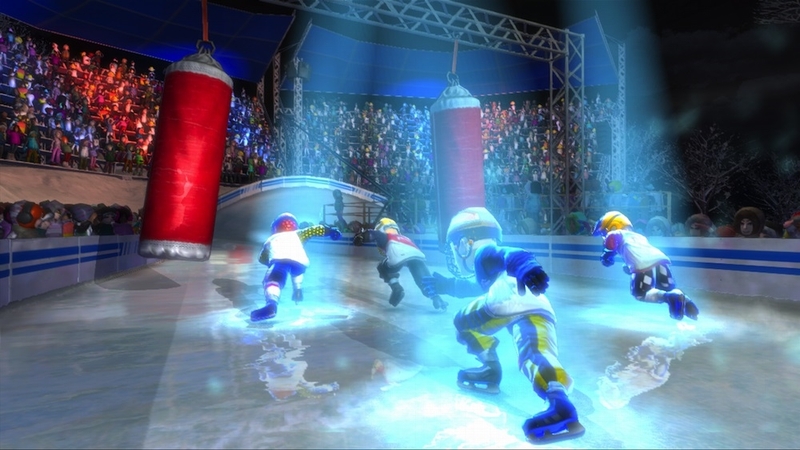 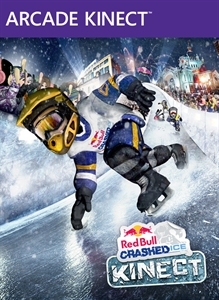 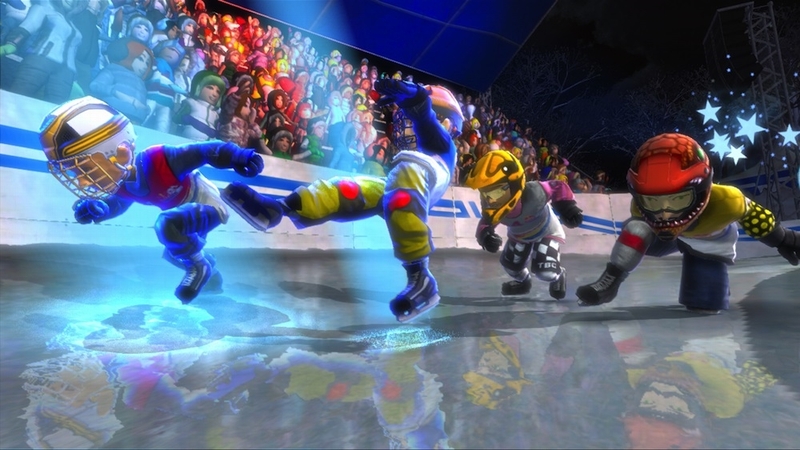 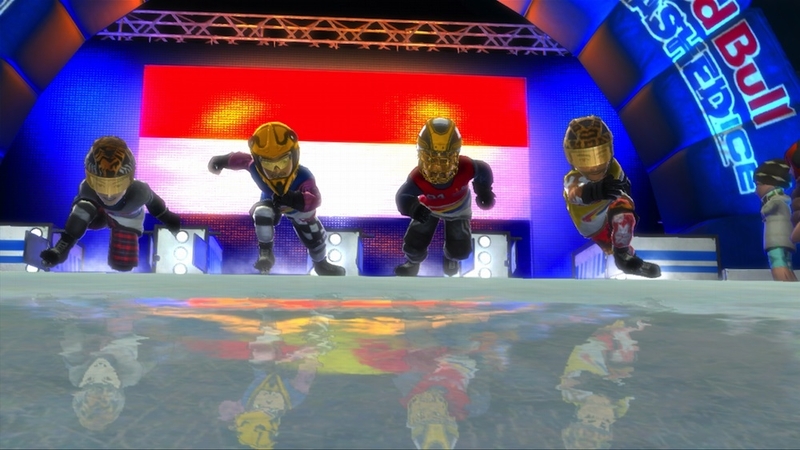 Experience the most intense Kinect sports game in your living room with Red Bull Crashed Ice Kinect for Xbox 360. 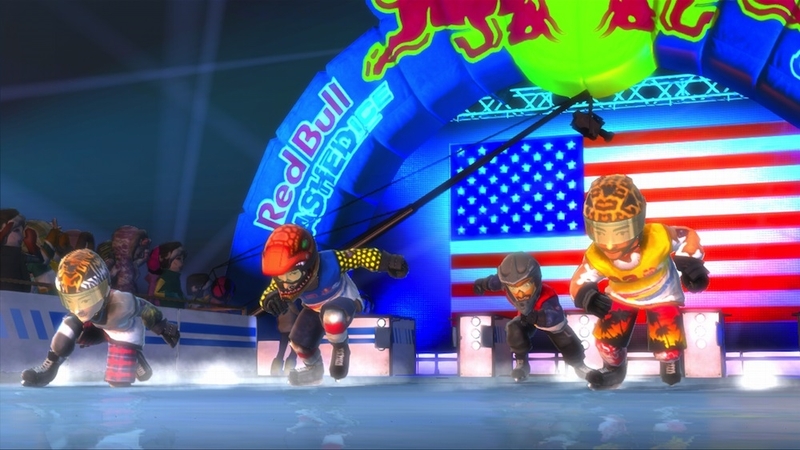 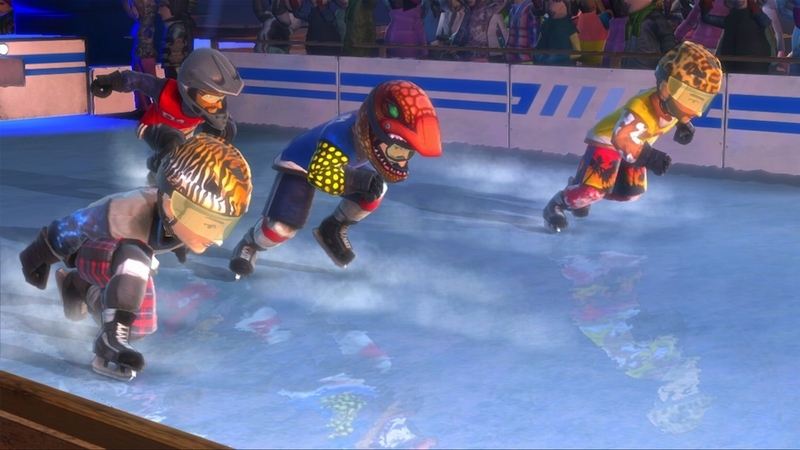 Fly down Ice Cross Downhill tracks at incredible speed, carve through turns, pull off crazy stunts and crash your way to victory across 5 authentic downhill tracks. 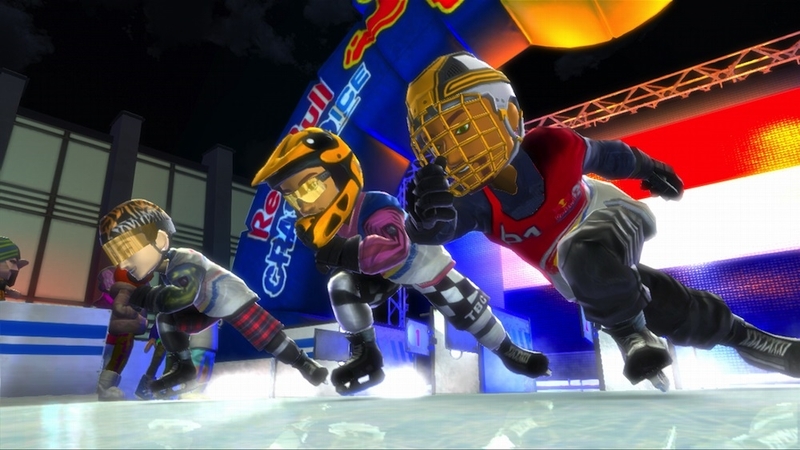 Take the prize and become the Ice Cross Downhill World Champion on the leaderboards, battling it out with other players from all over the world.